Thank you for your interest in The Village! 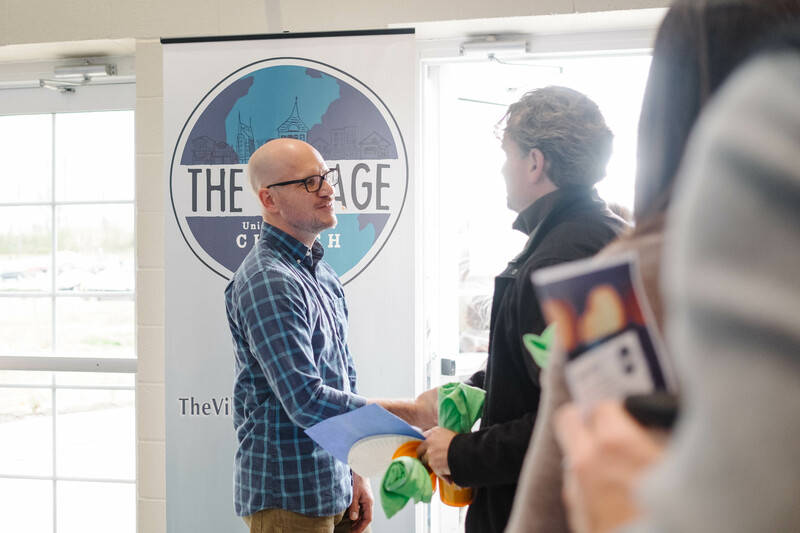 We are a brand new church that recently launched in the Lenox Village/Nolensville/Cane Ridge area, and would love to have you join us at 9 and 10:30 for our Sunday morning worship gatherings at Sunset Middle School. The Village welcomes all people as they are. Period. No one belongs here more than you. We meet at Sunset Middle School (200 Sunset Trail). We look forward to welcoming you to The Village! Village Kids is our ministry designed especially for children six weeks through 5th Grade. Our children are divided into three groups: Nursery (six weeks through three years old), Preschool (three years old by August 15th of the current year through Kindergarten), and Elementary (1st grade through 5th grade). We have an amazing and growing group of teens, families, and leaders as part of our youth launch team pulling from 17 different schools. We see teens as full adults in the church and our group is actively leading in worship, Village Kids, missions, and so much more. Village Groups are an extension of The Village into your neighborhood. Groups meet weekly throughout our community. In Groups, smaller communities gather to love, grow, and serve our neighbors. The Village is a "come as you are" church. There will be people in jeans and there will be people in suits. We want you to wear whatever makes you most comfortable. 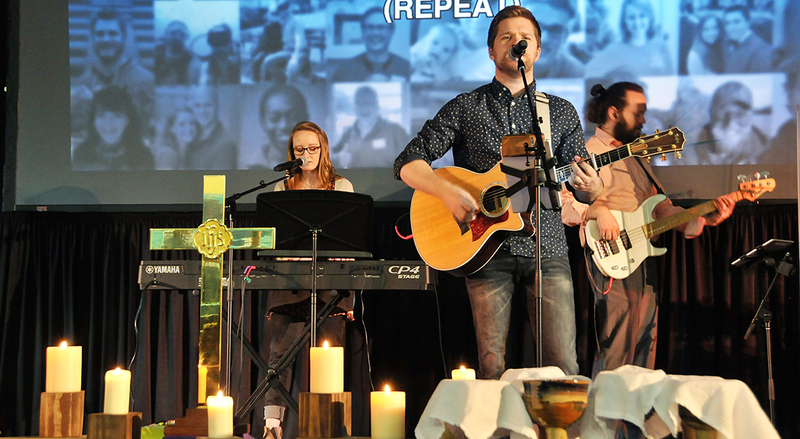 Our worship services include a mix of music, including everything from modern worship music to hymns, led by our worship band, some time for prayer, readings from Scripture, and an engaging message. Worship gatherings last around an hour. The Village welcomes all people as they are. Period. One of the things we say around here is "no one belongs here more than you." This is not just a church for people who feel like they are "church people." This is a church for people who have been part of a church their entire lives, and people who've never stepped foot inside a church building. People who know a lot about God, and people who have a lot of questions about God. People who have stepped away from church, people who are hoping for something new in a church, and people who are thinking about coming back to church.